Mark Sanders, RN, BSN, CCRC is the Quality Assurance and Compliance Manager at Prairie Education and Research Cooperative. 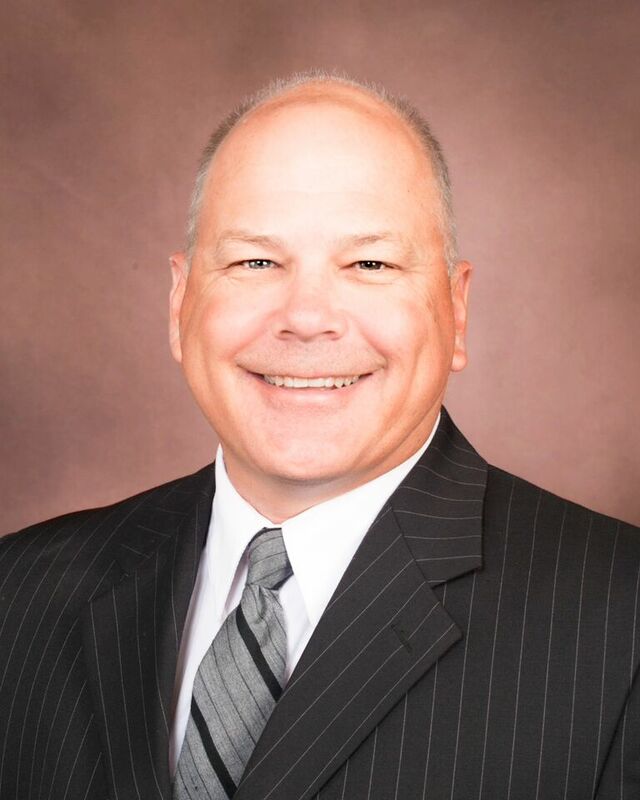 Mark earned his Bachelor of Science Degree in Chemistry from Sangamon State University in 1985 and his Bachelor of Science Degree in Nursing from St. Louis University in 1993. Mark is currently licensed as an Illinois Registered Professional Nurse since 1993 and certified as a Clinical Research Coordinator by the Association of Clinical Research Professionals since 2007. Mark’s research experience includes duties as both a Clinical Research Coordinator and Project Manager in the cardiovascular research field. He has recently transitioned to his current role in the Quality Assurance Department at PERC. Prairie Education and Research (PERC) is committed to meeting customer requirements, enhancing customer satisfaction, and improving the quality of research and education through continual improvement of its processes, products, services and the quality management system. Our organization has been compliant with the International Organization for Standardization (ISO) 9001 since 2009. PERC is governed by a Quality Management System (QMS) and Quality Operating Procedures (QOP), as well as, individual department Standard Operating Procedures (SOP). All employees are required to review and train on these policies on an annual basis. All vendors doing business with PERC are internally tier-reviewed on an annual basis and must qualify based on the vendor’s acceptable work performance/relationship with PERC. We are continually seeking feedback from our customers and patients via scheduled phone calls, letters, surveys and e-mail correspondence. We have a 24 hour hotline available to report any compliance or quality issues that might arise. We conduct internal audits of our work product, as well as, facilitate any external audits performed by Sponsors, Review Boards or governmental agencies.